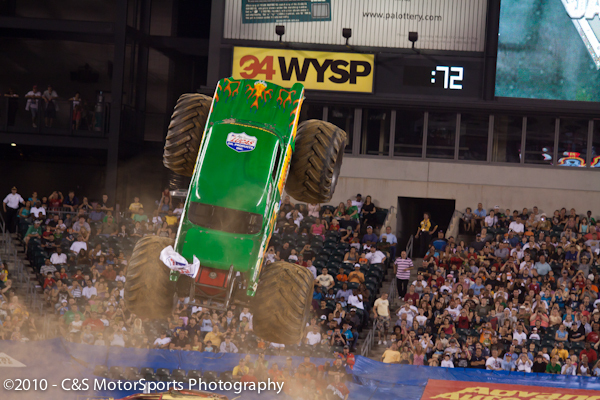 Monster Jam 2010 Philadelphia features beloved trucks including Anger Management, The Broker, Devastator, Maximum Destruction, Scarlet Bandit, Screamin’ Demon and Spike Unleashed. 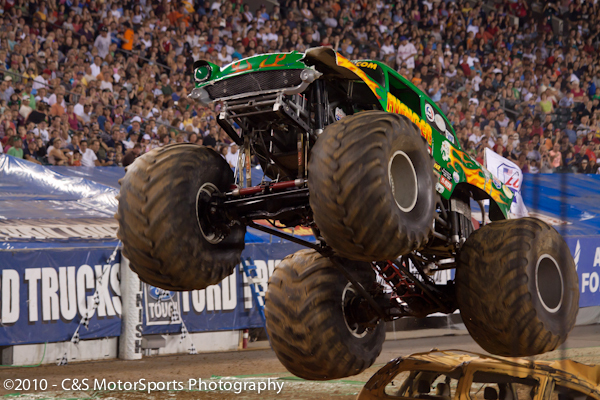 But the star will be the legendary Grave Digger. 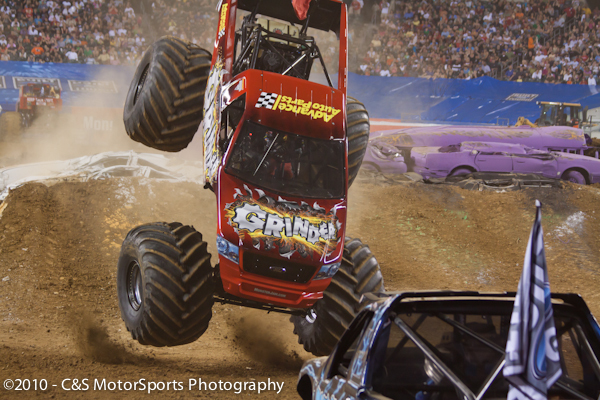 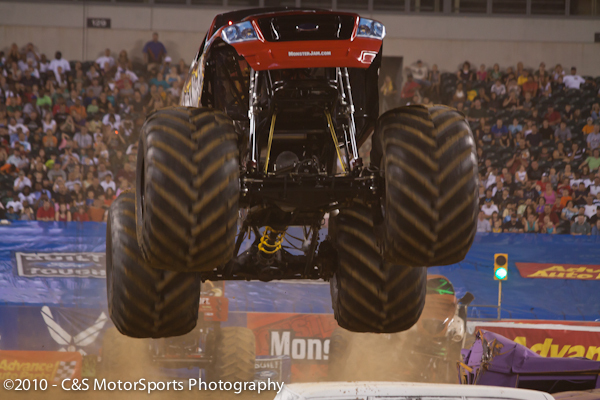 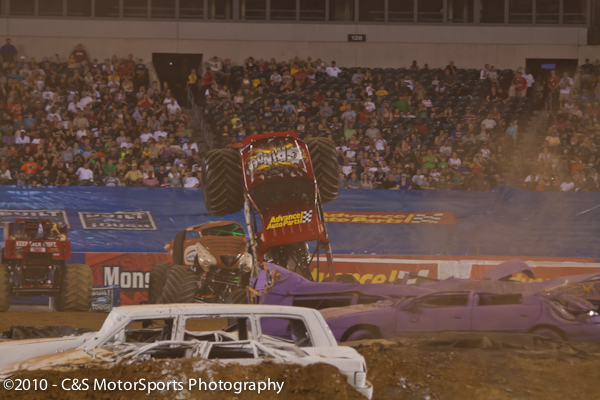 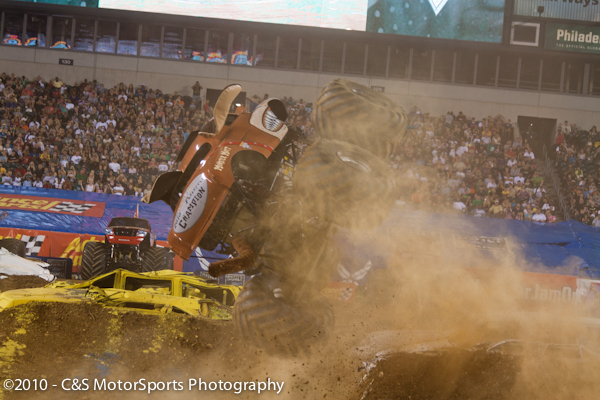 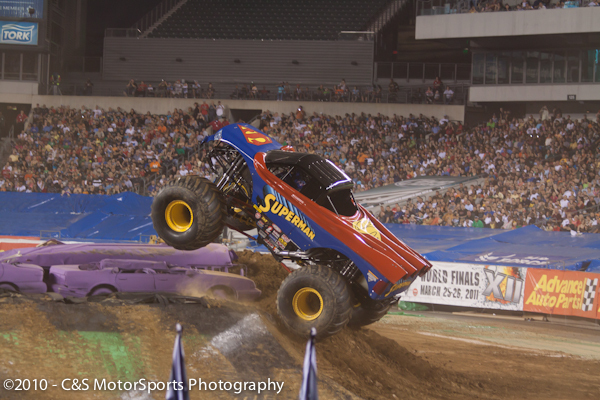 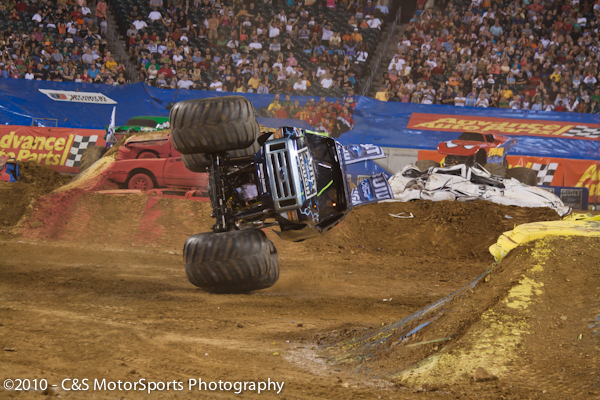 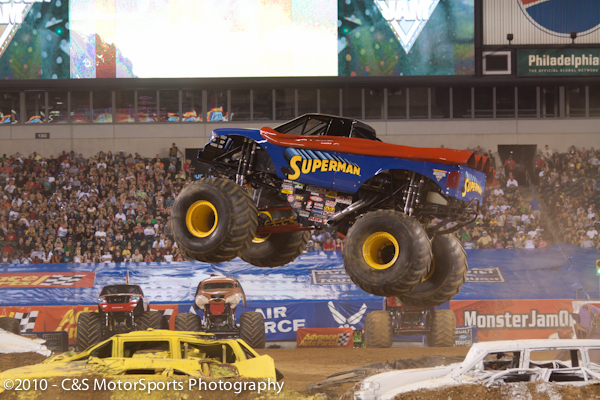 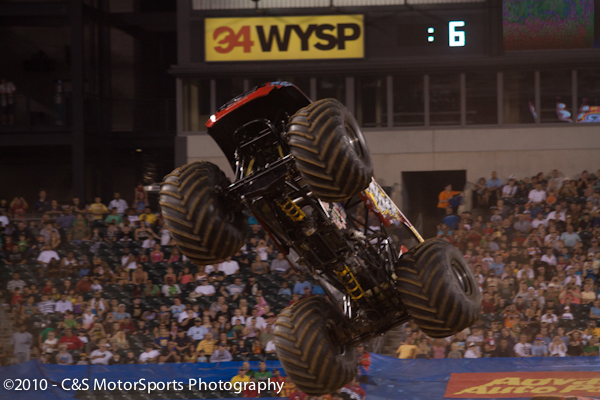 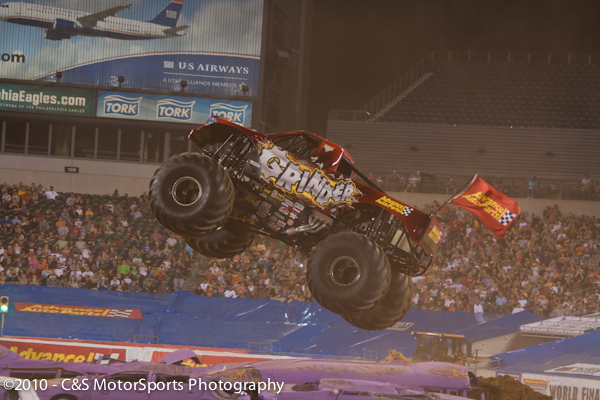 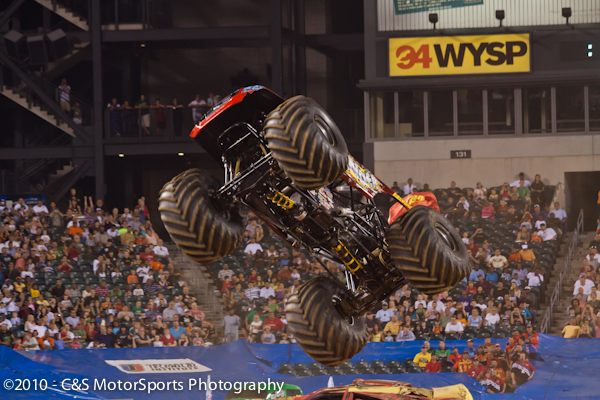 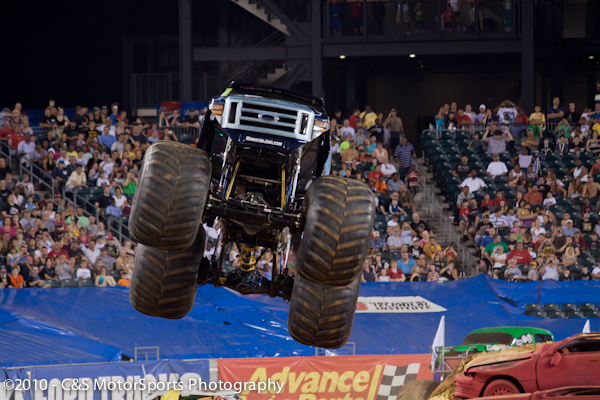 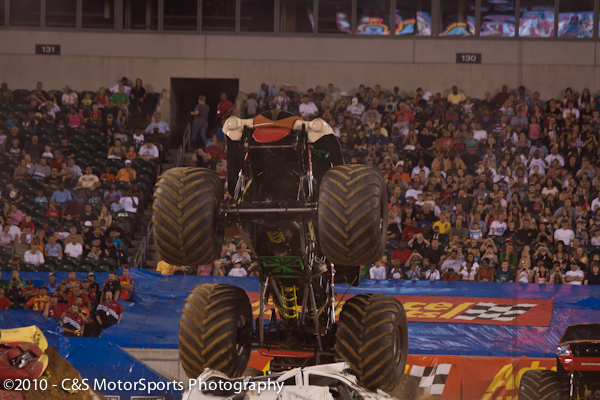 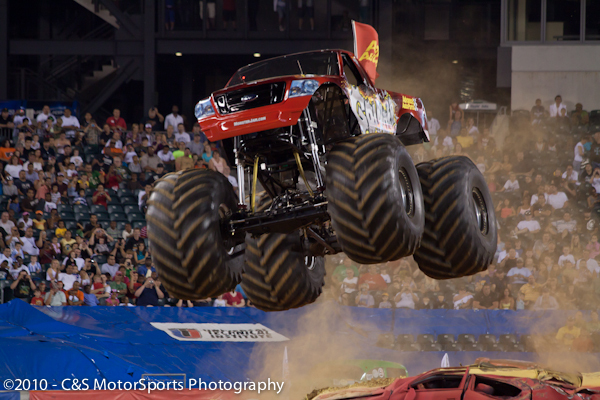 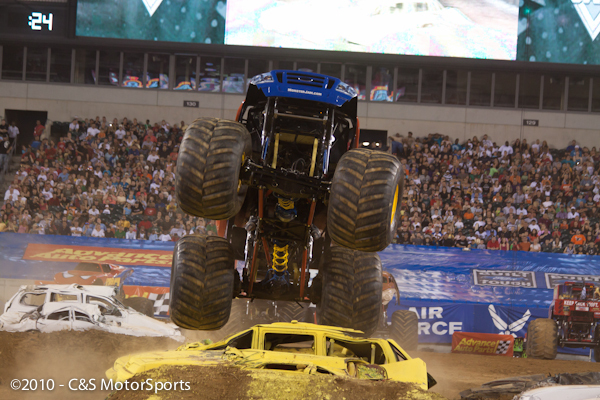 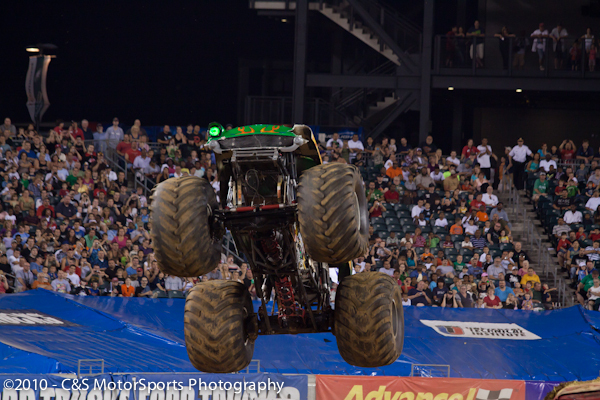 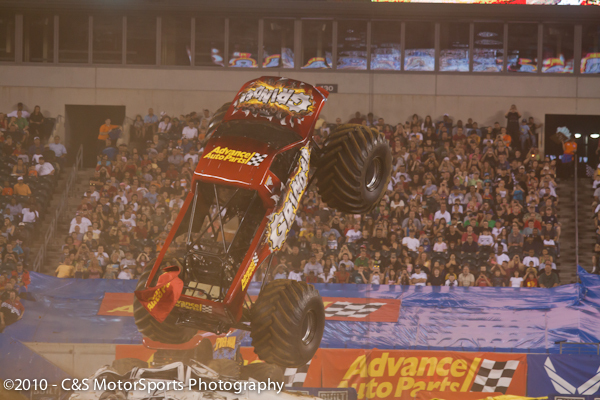 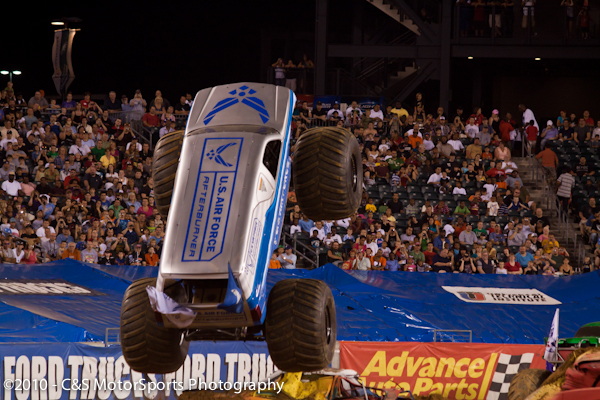 Monster truck rallies allow for a high level of interaction of fans and their favorite trucks. 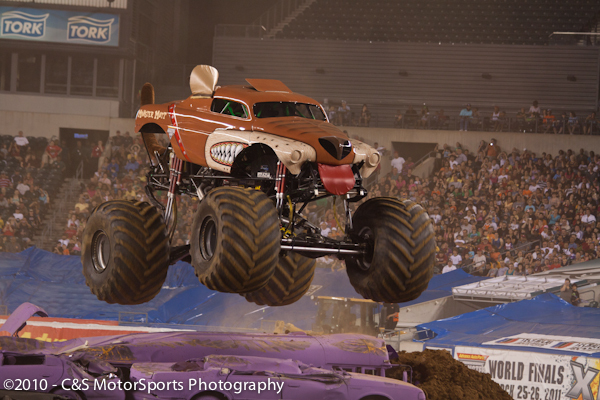 Let it be known by all that be hep!